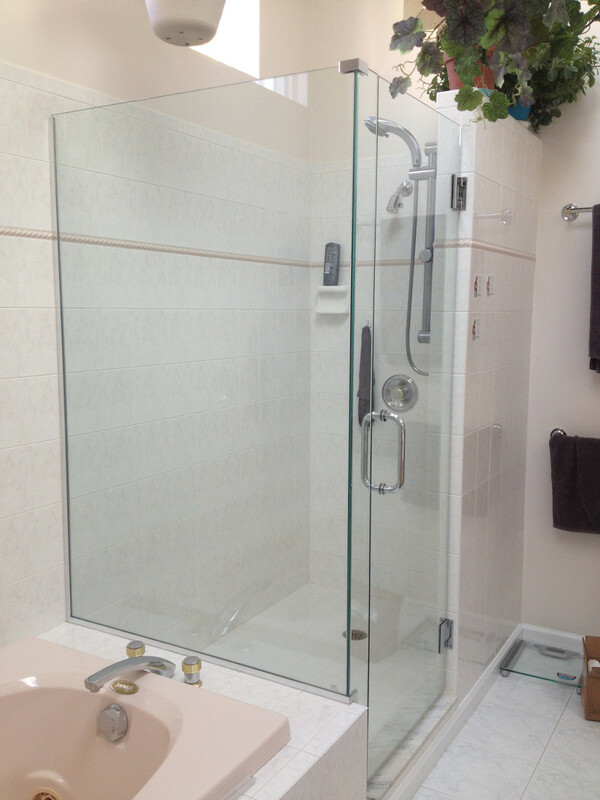 An all glass shower enclosure or new glass shower doors can add beauty and light to any bathroom. 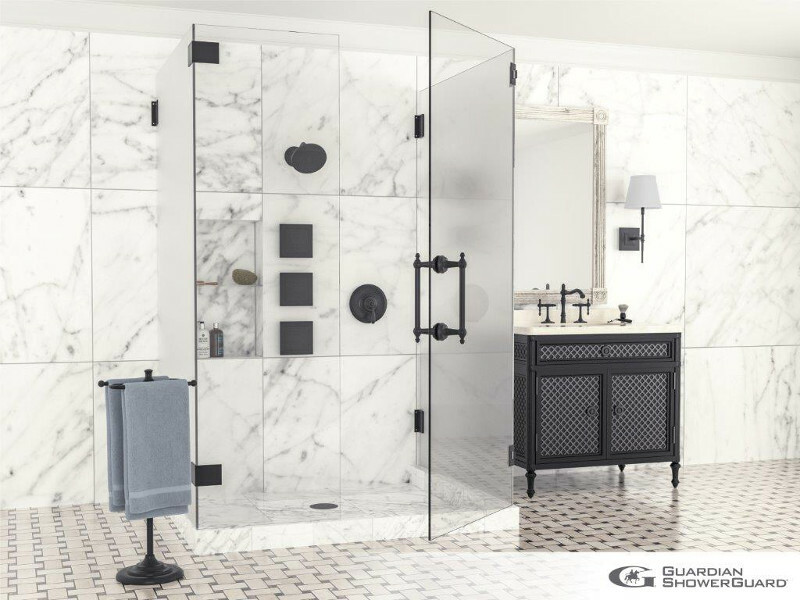 The use of glass for showers has increased substantially in the last two decades with the developments in hardware technologies and glass processing equipment, making glass showers the most popular bathroom component. 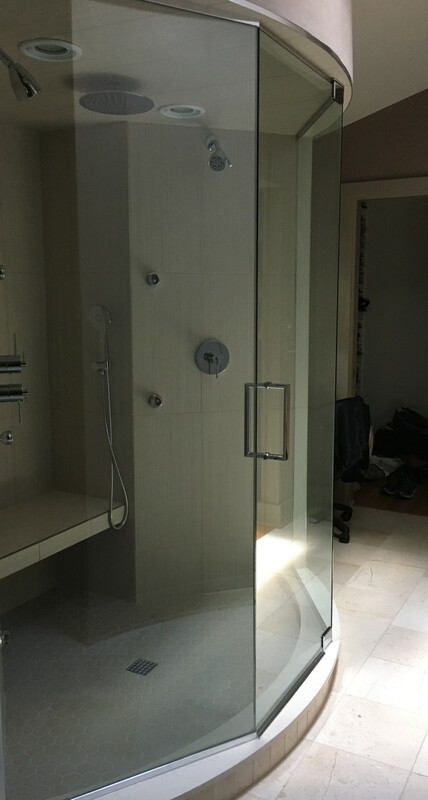 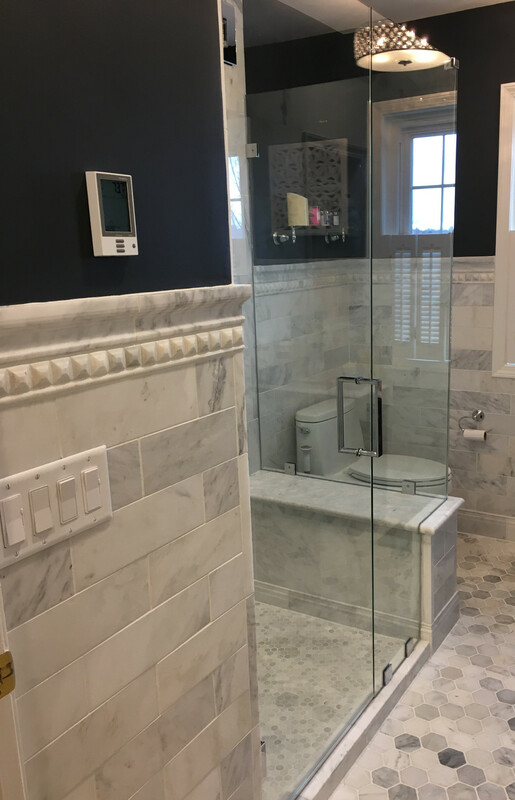 Whether you choose framed or unframed shower glass, the possiblities are nearly endless when designing your shower enclosure or new shower glass door. 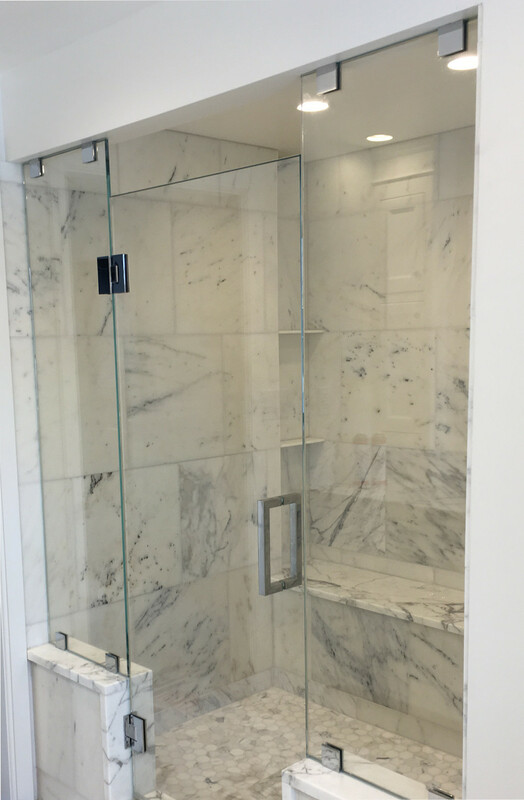 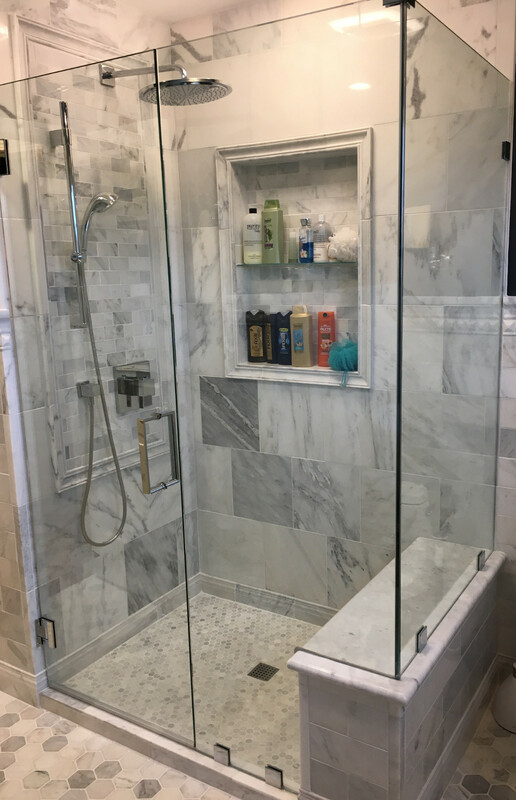 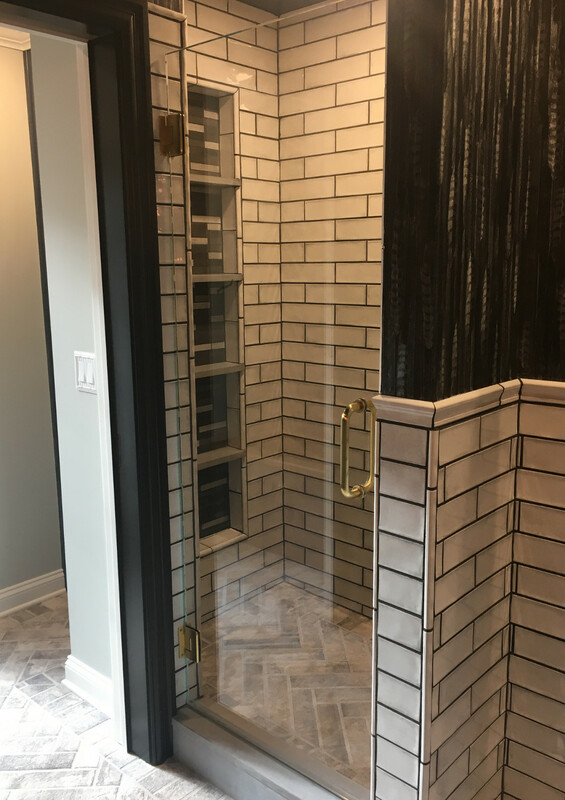 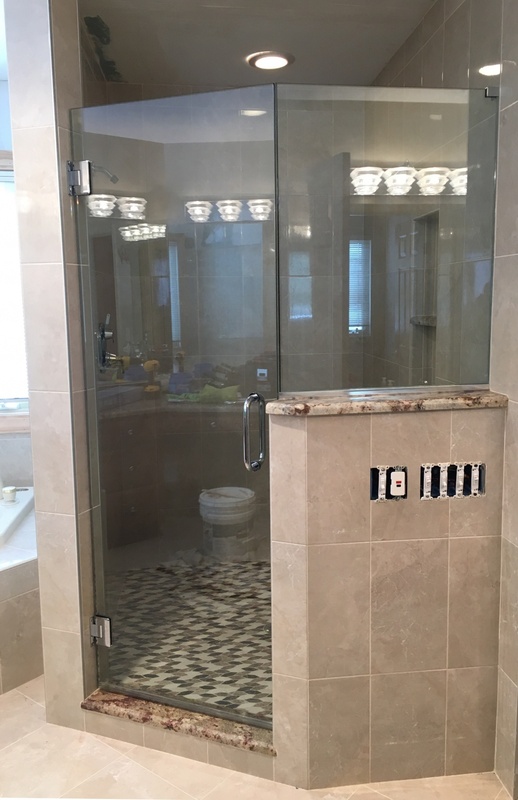 Flower City Glass is proud to be the industry leader in providing custom glass shower doors and enclosures for homeowners and contractors in Western New York. 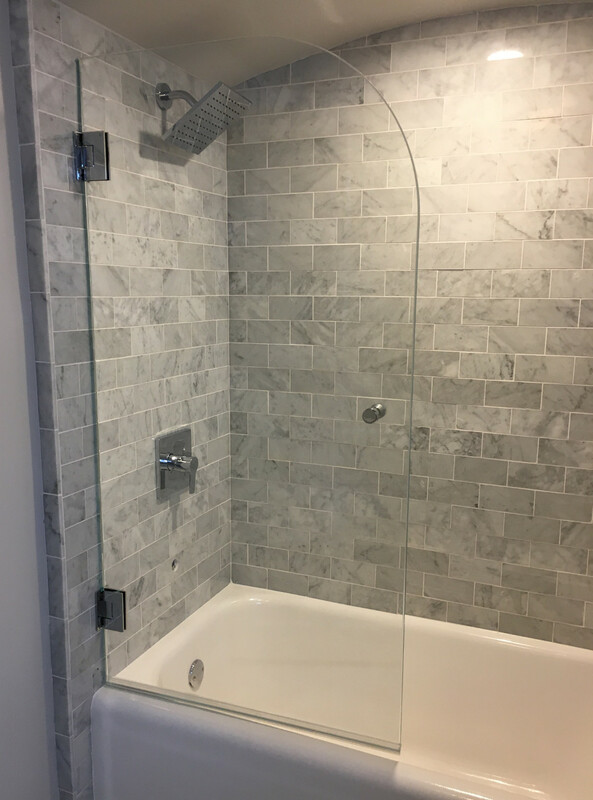 With locations in Rochester and Syracuse, we carry a wide variety of shower glass and glass shower hardware options allowing you to design custom glass shower doors or an enclosure that fits your bathroom perfectly, or just give your bathroom a small renovation by switching to a new glass shower door and hardware. 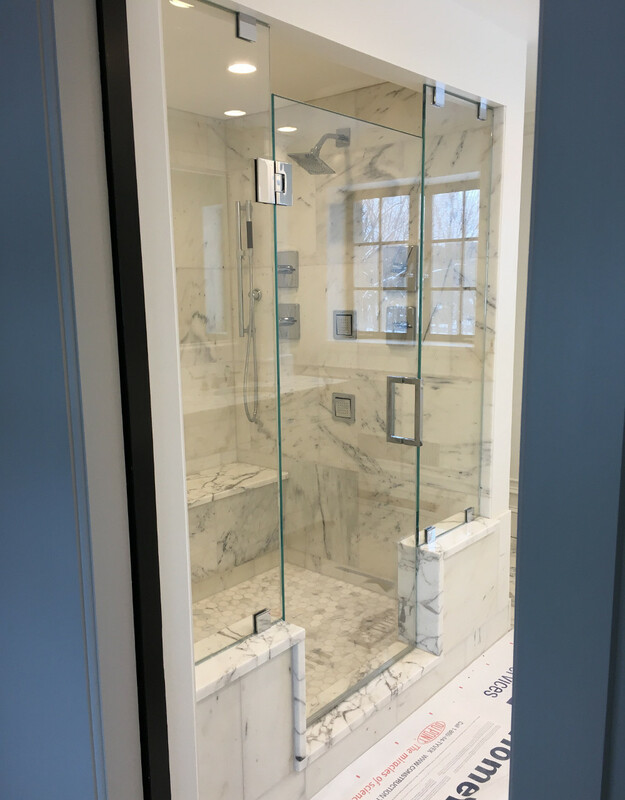 Whatever your vision, our installers and managers have been measuring, designing, quoting, and installing custom glass shower doors for over 90 years so we have the expertise to guide you in the proper selection of glass and hardware that will work best for your shower project. 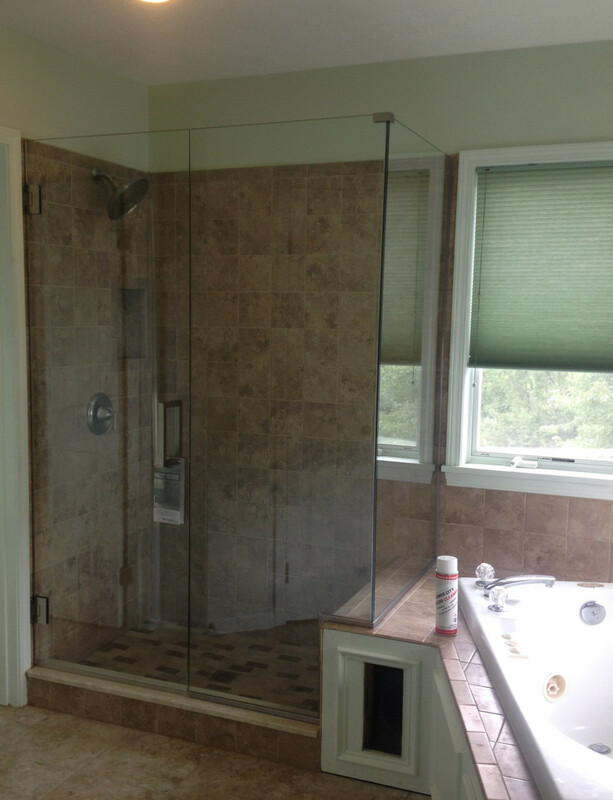 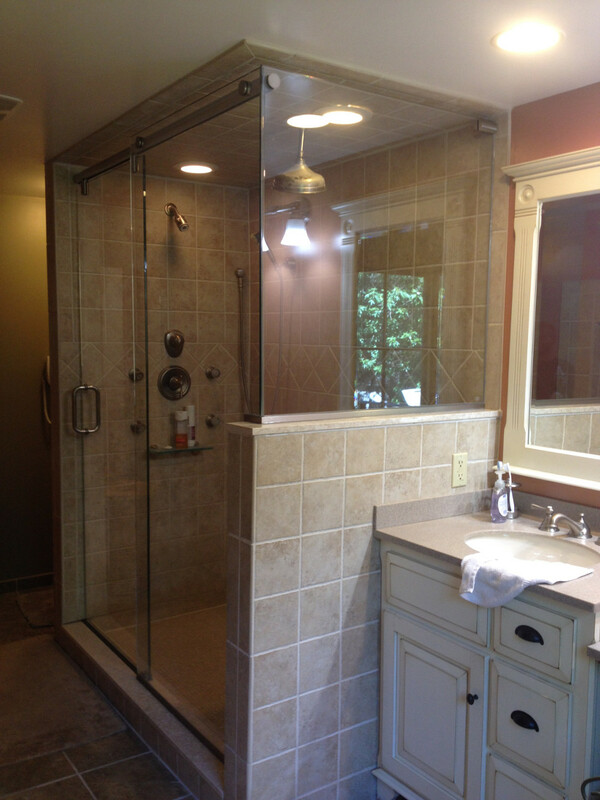 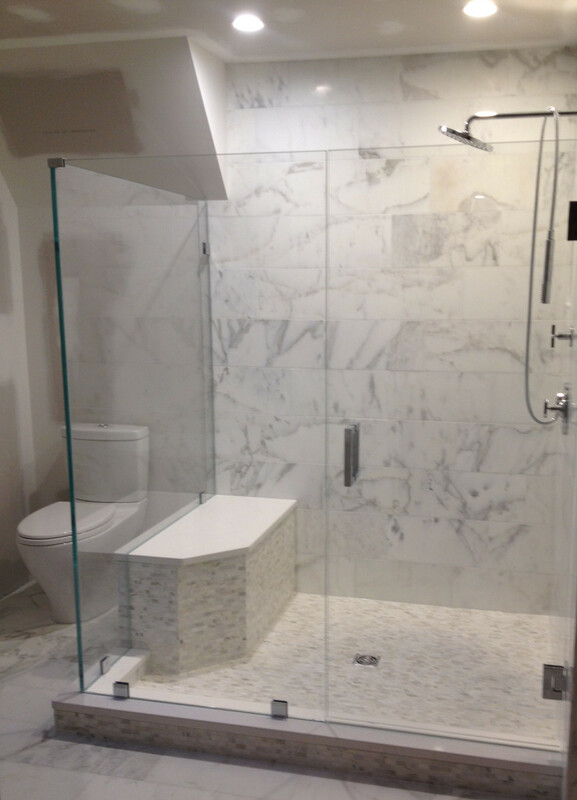 A preview of some of our recent glass shower door installations.